There is nothing quite like a good bit of music that reminds me of my childhood. 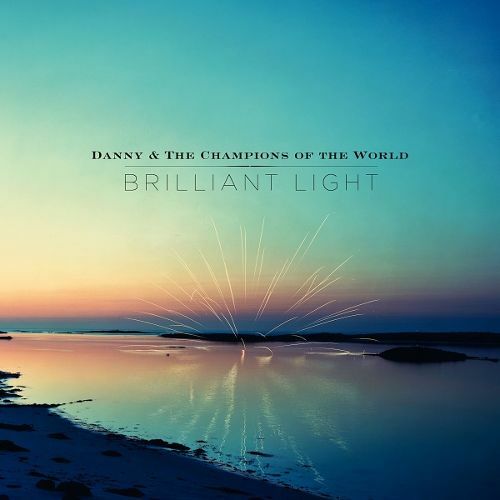 Admittedly, I haven’t listened to much Danny and The Champions Of The World before, not through lack of interest but just simply a case of not having got round to it till now. I didn’t really know what to expect to be honest, that being said, I did know their music would be more on the mature side which I was really looking forward to but other than that I wasn’t quite sure. I like maturer bands and its nice to be able to have the option of listening to artists such as these who are well respected, loved, have a huge following and are also in one of my favourite labels Loose. From the intro of the first track, Waiting For The Right Time, I knew I was going to enjoy the rest of the album, it was instantly gratifying and intriguing in the best kind of way. Within the first song it reminded me so much of style of Travelling Wilburys who were a massive part of my childhood. The vocals have a Bob Dylan way about them and sonically elements of the previously mentioned Dylan and Wilburys blended with genres of Americana, Traditional Country and Folk-Rock. Brilliant Light is a must have album for fans of music, not just of one genre. This entire album is generous with its astonishing 18 tracks all of which are well crafted and thoroughly enjoyable. I love tracks such as Swift Street and Let The Water Wash Over You (Don’t You Know).